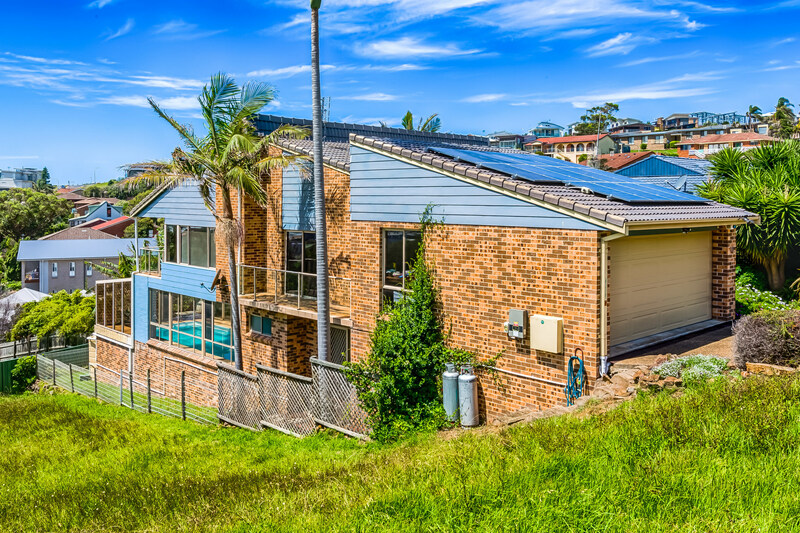 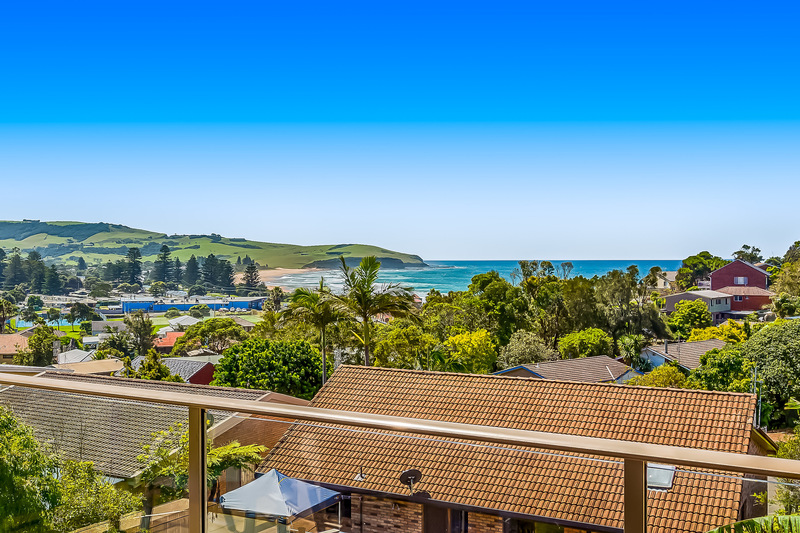 Situated in one of the best locations in Gerringong this spacious home offers plenty of options for the growing family, retirees and investors alike. 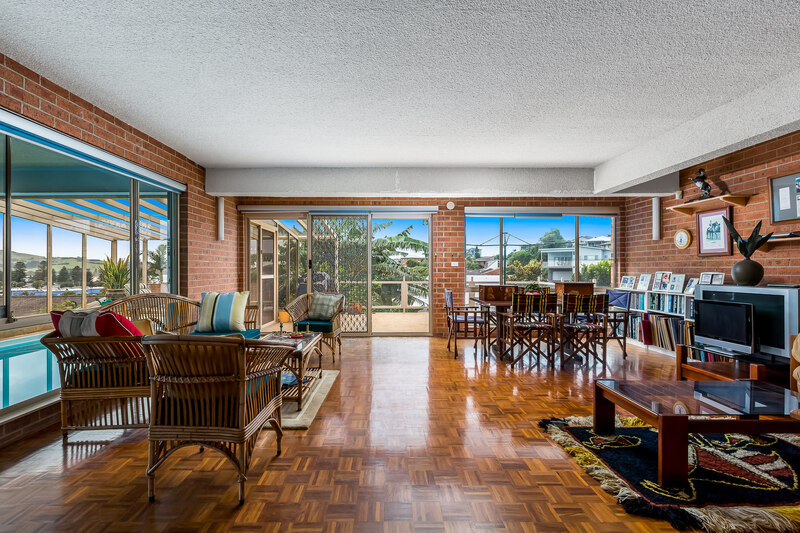 The front entry features glass walls overlooking a tranquil courtyard garden. 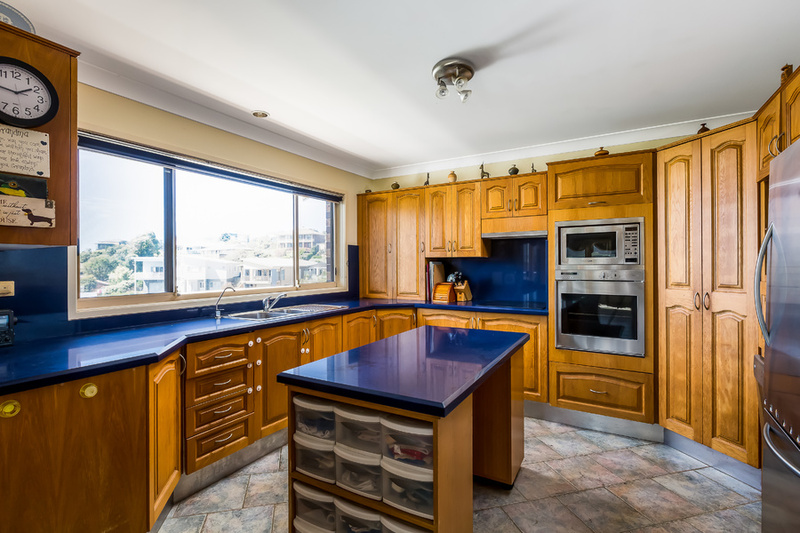 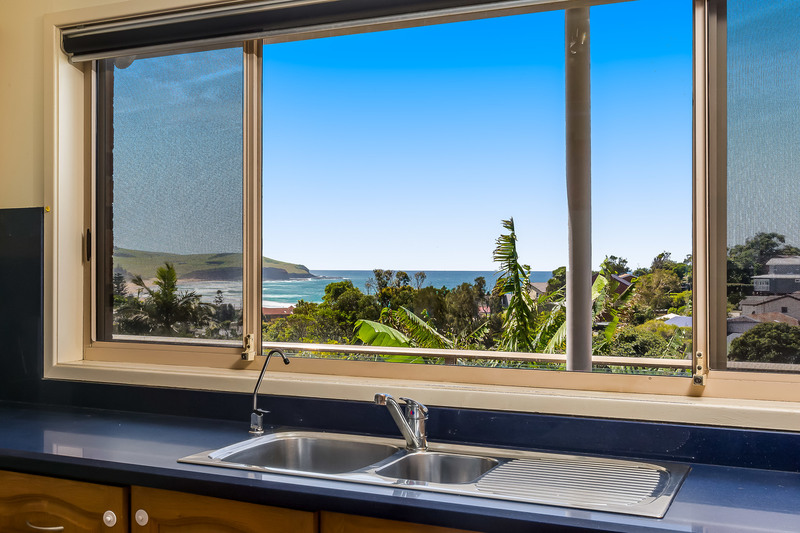 A large light filled open plan living area and kitchen enjoy beautiful views along Werri Beach and to the mountains beyond. 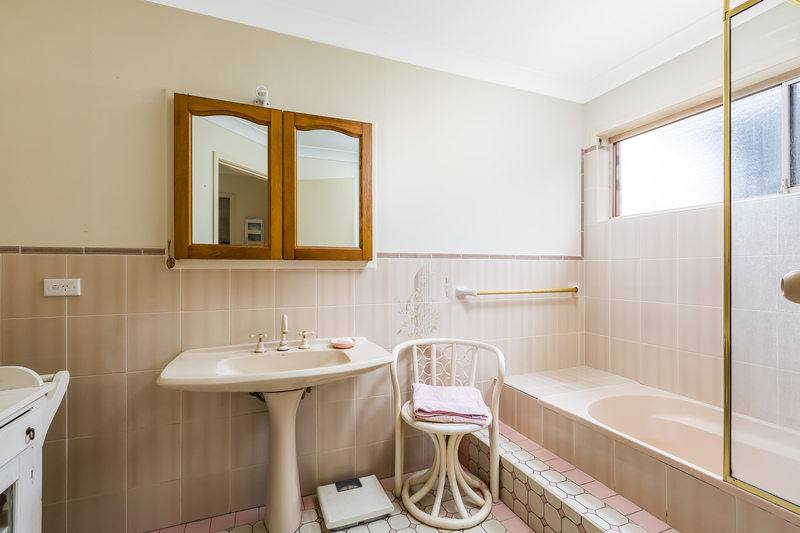 Also situated on this level are three bedrooms, two bathrooms, a laundry and double garage making it easy living for retirees or families with younger children. 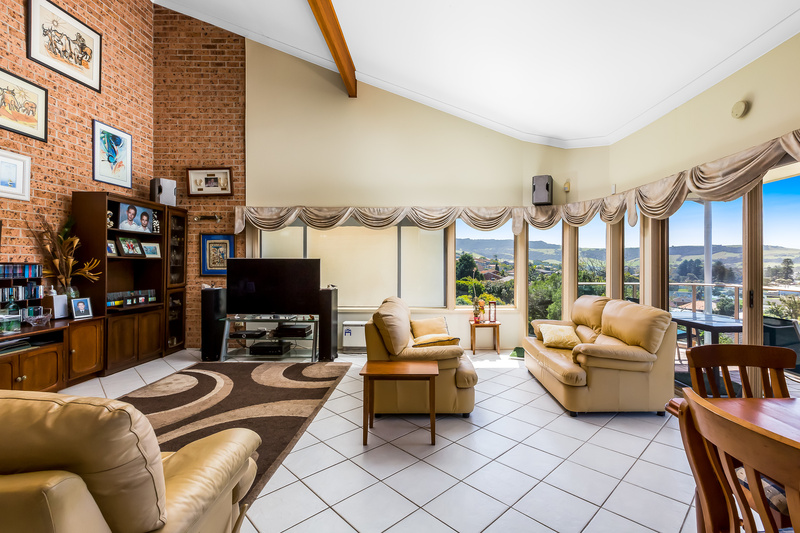 The downstairs consists of another generously sized living area, bedroom, bathroom, spa room and a study – perfect for the growing family or extra guests. A large indoor solar heated pool is also situated on this level. 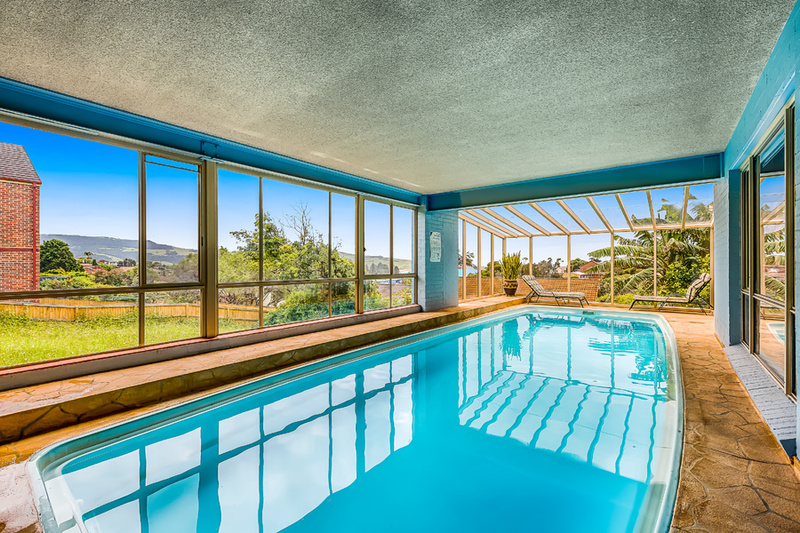 If you're not feeling up for a stroll to beach or the weather isn't harmonious then you can simply take advantage of the year round convenience this 12 metre pool offers. 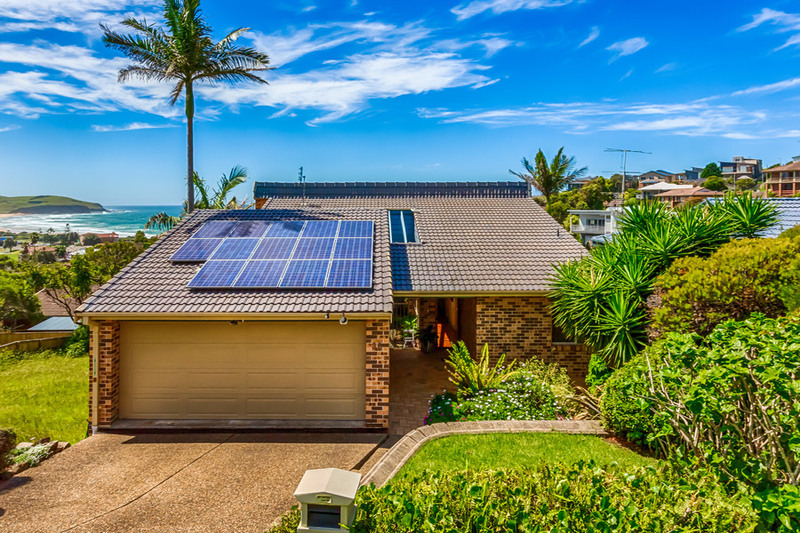 Solar back to the grid power is also provided to the home. 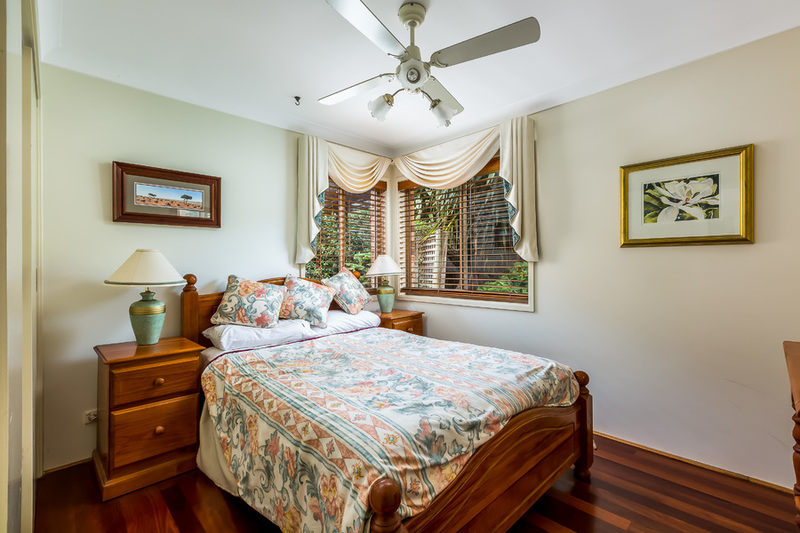 The owners are happy to include the furniture if desired.